Enjoy a Real Bumper Cars Frenzy Ride at the Amusement Park Now!! 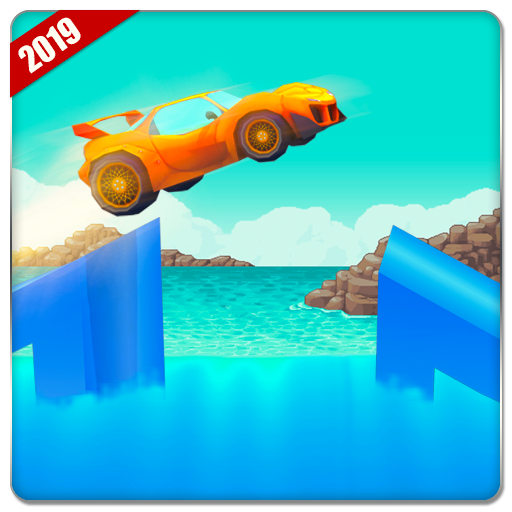 Say goodbye to all freaky cars game and get ready for Bumper Car Frenzy Adventure and hit your rival car hard to win the race. 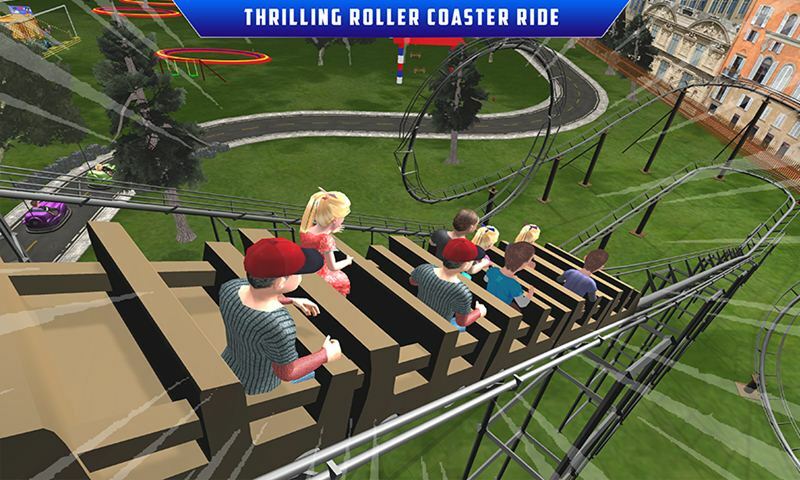 Buy adventure park ticket and enjoy your favorite bumper ride in different ways. 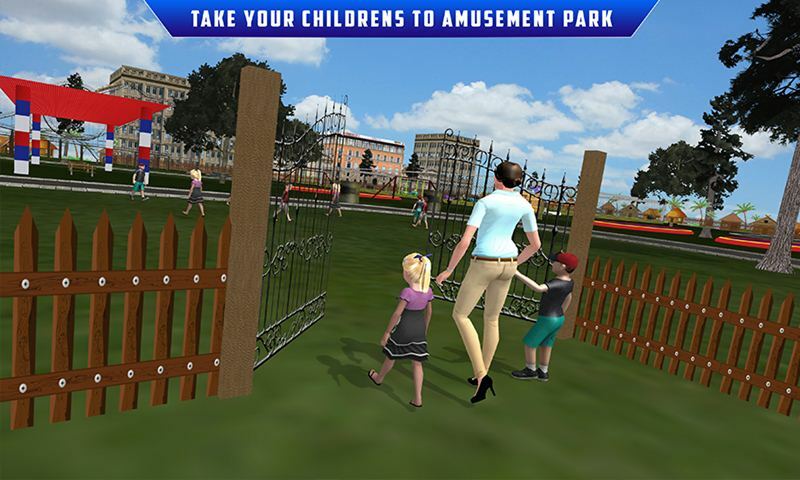 Roam in the park and enter your car in junk yard while playing frenzy car race. Beautiful park environment made the user attractive. 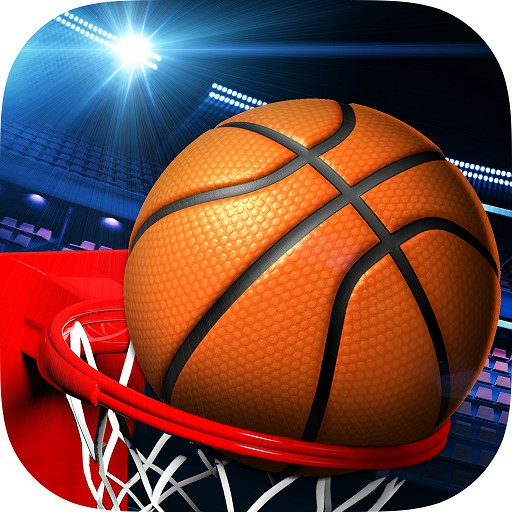 Bumper car frenzy adventure is thrilling and entertaining game for all crash car games lover and car fighting arena simulator. Smash your rival cars and beat them on racing tracks. 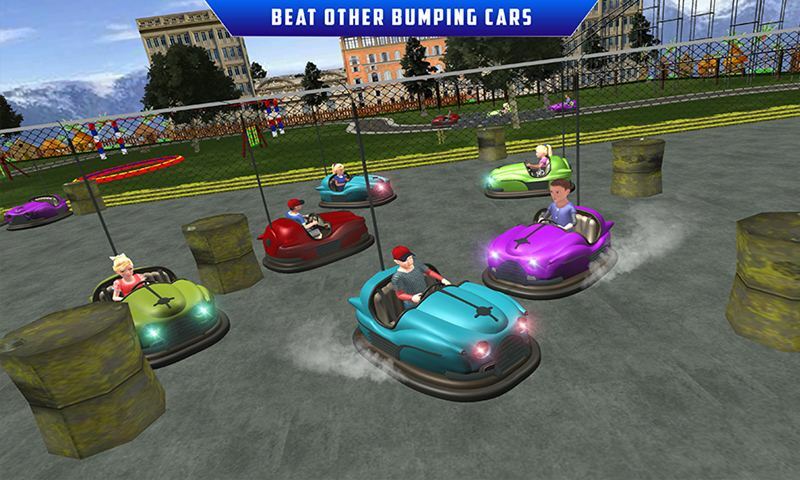 Never mind crash your car with rival and win the contest in bumper car yard. Race and forget all the physics laws while driving bumper car against the gravity. In Bumper Cars crazy fun you will have the chance to ride in many different frenzy bumper cars and beat all of the challengers in the special garage arena which is made for you. In bumper car race or in dodging arena it’s not important that you win but enjoy your time and relax your mind. 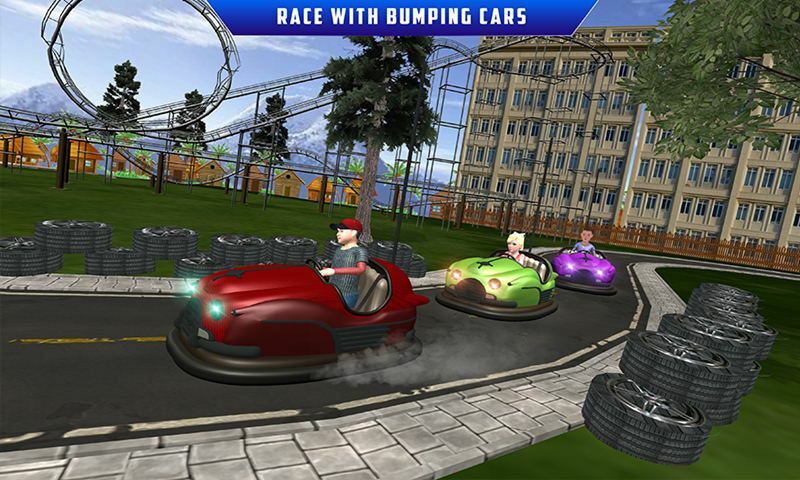 You have lot of fun in this amusement park like you can race with other opponent on car, bumper car fight in special car arena and collect the star to beat your rival in racing bumper car adventure. Bumper car amusement adventure is specially designed for all bumper cars lovers and kids racing world. 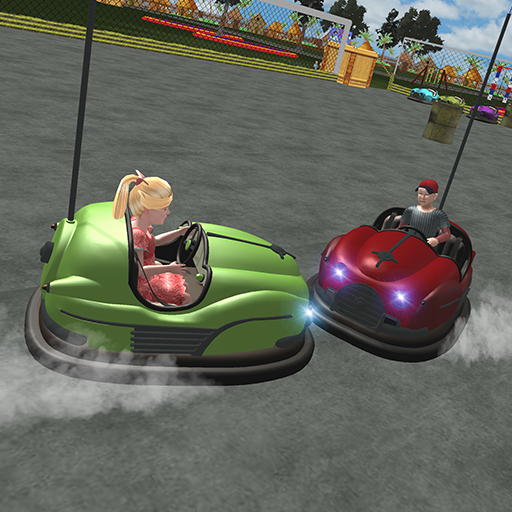 Unlock your favorite bumper car as well as lovely kid to win the race and hit the other cars hard with the help of your driving skills and smooth car controls.